Save Fiddler’s Island and Streams by Oct 17th 2013! For a very detailed planning objection: Fiddler_Objection_Second_Final or read on…. This is NOT the main Roger Dudman Way development, but another, directly to the south between Osney/Rewley Abbey Stream and Port Meadow on the banks of the Thames for which planning approval has not yet been given. and the very narrow wildlife corridor at this point. This building, on the banks of the stream itself, cannot be screened or mitigated in any way. The proposed building is extremely ugly, and completely discordant with the exceptional and highly sensitive surroundings comprising of unspoilt countryside, a beautiful stretch of river and Victorian suburbs to the south. 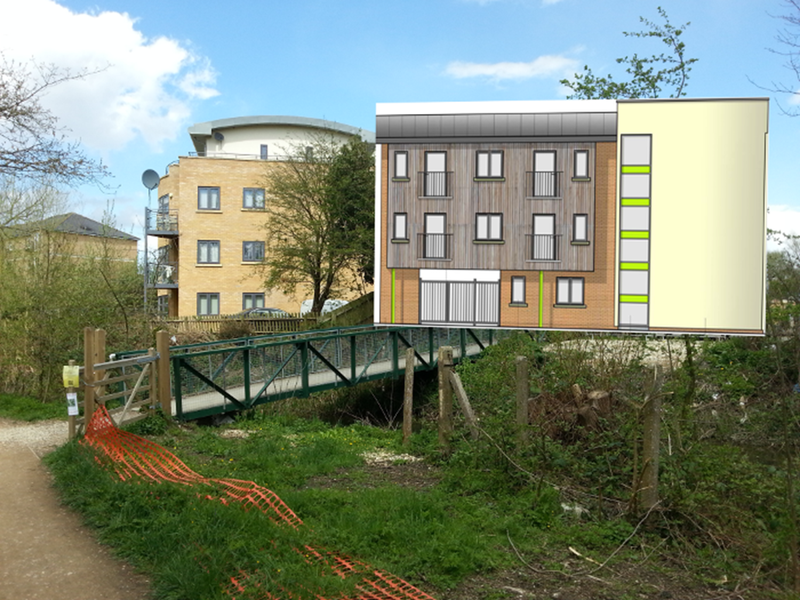 Screening from the river is not only impossible as the building is on the stream, but it will prevent screening from the river of the main Roger Dudman development to the immediate north. Save Our Heritage – Save Fiddler’s Island and Streams! Will be posted here when complete – this addresses planning policy in regard to this development. At the Single Member Finance Meeting of 23th of January 2013 you will decide whether to transfer Bury Knowle barn and stables from public to private ownership for conversion into units as part of the Council’s Offices for The Future, Depot Rationalisation and Asset Management Plans,  thereby destroying the last chance to save this precious potential community and heritage asset. Cheney Barn is English Heritage Grade II listed, Headington Hill Dairy is a locally significant heritage asset, Bury Knowle depot is green space as identified in the Green Space Survey of 2005/2007 as part of site 221. 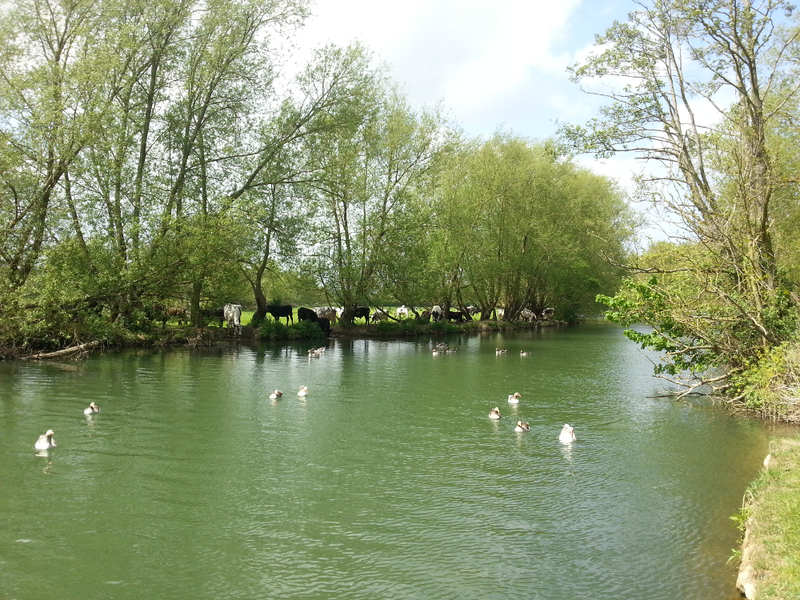 All except Cheney Barn are in conservation areas. 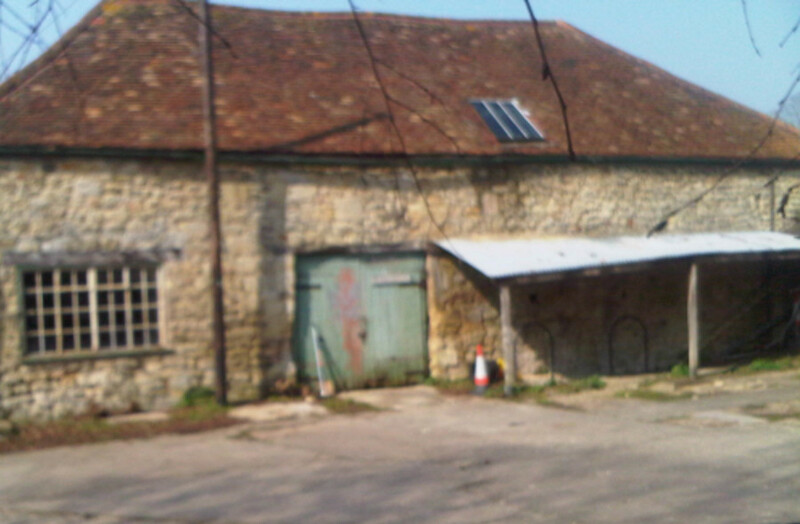 Bury Knowle barn and stables is the last unconverted, publically owned barn in the area. The sad line of charity shops, the lack of community venues, a generic “anytown” high street due to a recent botched “improvement” that stamped out every last vestige of character are symptoms of a community in distress. 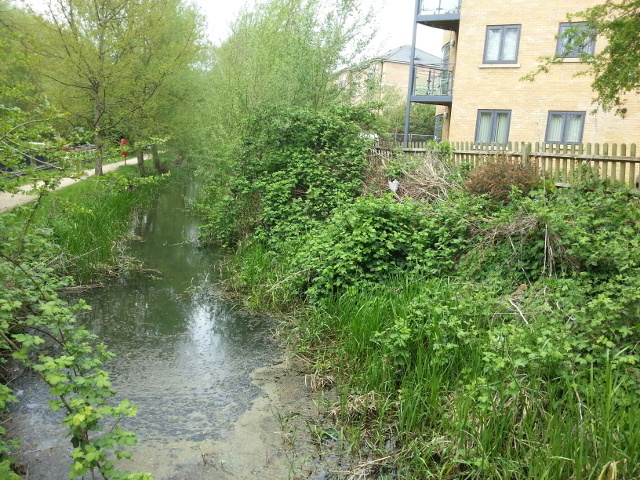 Green space provision in Headington will decline to at least 2.0 H.A. per 1000 by 2026 due both to decreased green space and increased population. Community facilities such as Bury Knowle become of paramount importance, therefore the loss of the barn and the greenfield depot impact on its optimal use and threaten the remaining space. I am perplexed and saddened by the lack of interest in the present community regarding the fate of this precious building, and have come to the conclusion that this probably strengthens the case to save our remaining heritage and green space assets at Bury Knowle. May be it is evidence of a weak social fabric due to any clear focal point that this barn could provide in any number of roles, either public or private, that would preserve its fundamental character of internal open space and original doors. Notwithstanding, the Bury Knowle barn planning applications received a total of approximately 28 objections despite a subsequently corrected PlanningFinder defect which rendered the applications unknown to many. Disuse is no reason to proceed – rental could quickly be organised for storage or any other form of medium team use rather than impose irreversible change on a heritage asset. The barn can be rented as storage space to provide a “transfer window”, or sold to any enterprise that brings people together for a reasonable, if not best consideration. You are, in effect, stripping our community of its heritage and desperately needed green space, reducing its accessibility to fund “Offices For The Future,” community centres and facilities in other parts of the city such as Blackbird Leys swimming pool – although I accept there is no direct linkage. The loss of Bury Knowle Barn and the depot will inevitably mean the loss of green space (in addition to the depot) in Bury Knowle Park itself as there will simply be nowhere else to build community infrastructure. I dislike party politics, but at the East Area Planning Meeting of 06/09/2012, I believe (the vote was not recorded by Democratic Services) only Labour Party councillors voted in favour, all others abstained. The Council has failed to recognise the needs of a rapidly expanding community under intense development and green space pressures. Communities need identity, a sense of place and focal points, all of which the barn could provide – this is not only recognised, but funded in other suburbs, why not Headington? “The Little Old Lady of Headington” has served this community for centuries with her dignity intact, your signature will destroy her essential character and deprive Headington of the chance to create a desperately needed vitality and weave a rich local fabric of social relationships and community. This will entail the loss of the last unconverted barn in the Headington area, and a once only opportunity to create an iconic community space. 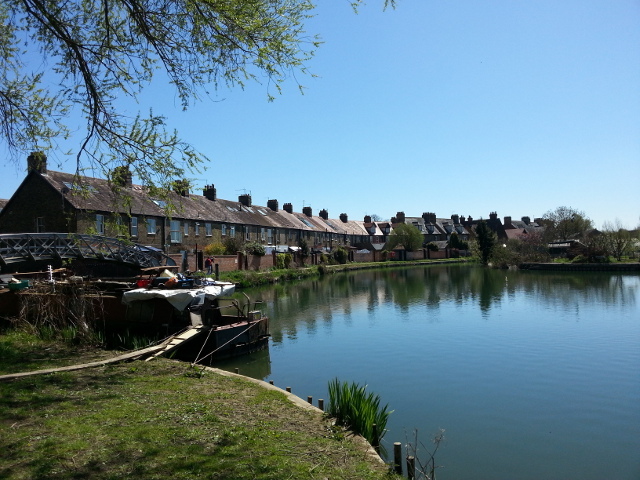 There are no second chances with heritage assets or green space, they are irreplaceable – and we should be grateful we have a first. It is a miracle that such a building has survived, essentially original, untouched in 2013 in the heart of the city, in public ownership in a public park, in a suburb crying out for identity and community. Never would such a golden opportunity to create something special be so squandered. There are two futures before us, the first where children visit “The Old Lady of Headington,” its heritage and community value enhanced, marvel at its magnificent intact wooden roof during a pottery club, make friends and form a community – or a sadder one where the workmen move in and tear out the lovely roof and stable doors, its courtyard becomes a car park and its essential dignity is lost forever. The mitigation plans that assure us otherwise are tokenistic and unenforceable. Your signature will not only destroy the essential character of this publically owned heritage asset but any possibility of it continuing to serve the community as it has for hundreds of years. We should honour those ordinary people unsung who lived, built and died without the least bit of fuss or bother. The continued heritage and green space asset stripping of Headington will proceed apace with the worst heritage loss for over half a century. The offering up of our most precious patrimony to the golden calves of “Offices For The Future”, “Asset Management Plan” and “Depot Rationalisation” is too great a sacrifice to false Gods whose very name will fade into obscurity, just another set of bureaucratic buzzwords in the office out tray. All of the above means Headington has given and will give more than its fair share, and enough is enough. 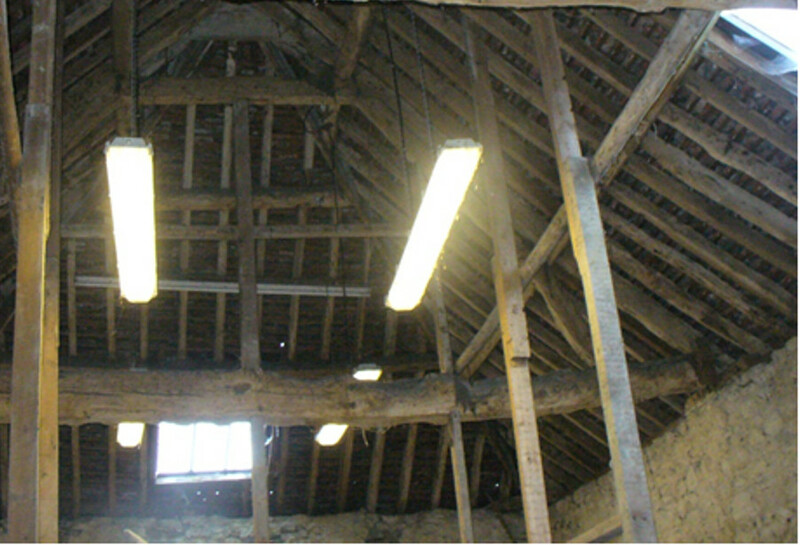 This is not about an old building – it is about heritage, community – Bury Knowle Barn and Stables are in the heart of Headington and can yet be its soul. Don’t tear the heart out of Headington, stay your hand.